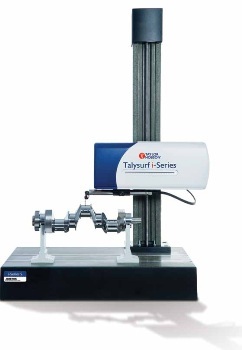 The Form Talysurf i-series is a high precision instrument range designed with instantaneous surface finish and contour measurement. 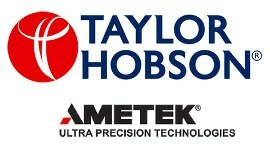 The low noise axes and high resolution gauge ensure measurement reliability, with a selection of gauge ranges providing versatility for numerous applications. 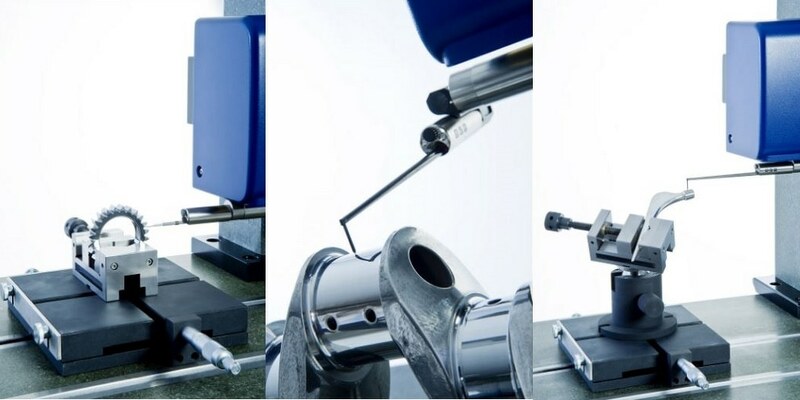 Ultra precision machining expertise and FEA optimized design means that the Form Talysurf i-Series can offer low noise and near flawless mechanical execution of the measuring axes. 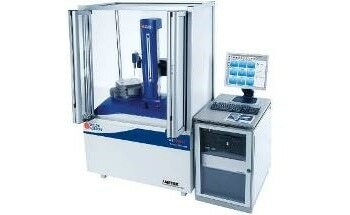 The use of traceable standards and unique algorithms effectively removes the influence of the instrument from the measurement results. 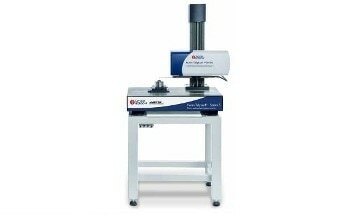 The instrument includes high resolution gauges with low noise, enabling roughness, form and waviness to be measured simultaneously. 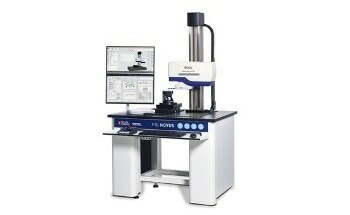 The patented calibration method enables measurement of aspects such as angle, radii, length, height, and distance. 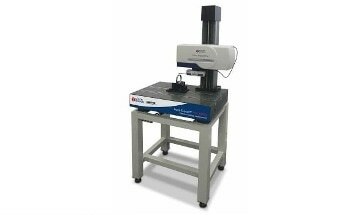 By adding an optional motorized Y-stage and Talymap, users can transform their traditional 2D measurement into a 3D analysis tool. The Talymap Contour offers automation, ease of use, full dimensional analysis and gothic arch profile analysis, and allows comparison with CAD models. It is Q-Link compatible. 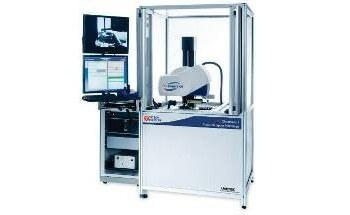 Q-Link production interface is Q-DAS accredited and compatible with all instruments. 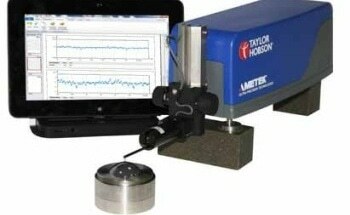 It is simple to operate with simple tolerancing. 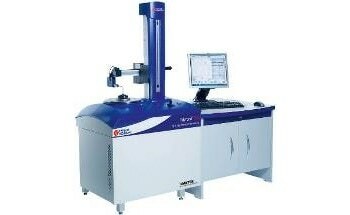 It can provide automatic summary reports and automatic statistical studies.